You're invited to participate in 10 fun-filled days of music making in a warm, nurturing, and encouraging environment. 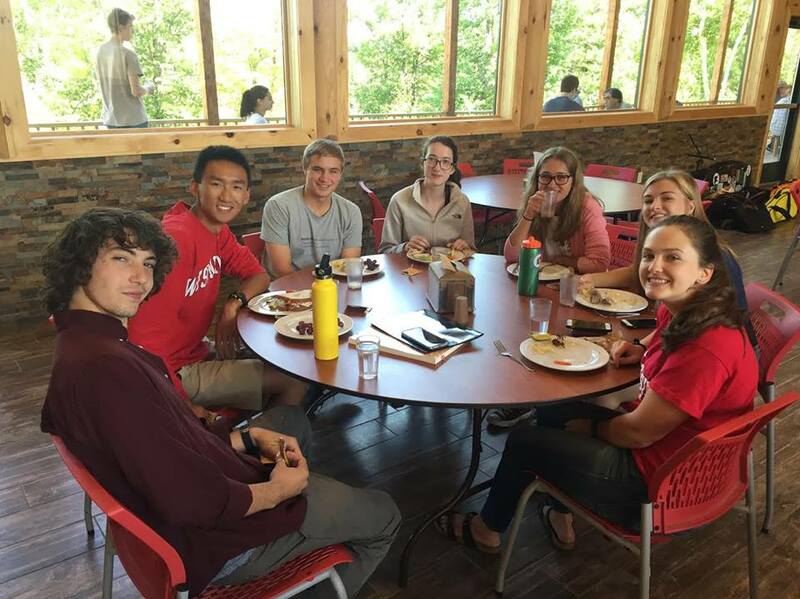 Come prepared to work hard and enjoy hiking, canoeing, swimming, and other outdoor activities during your free time! 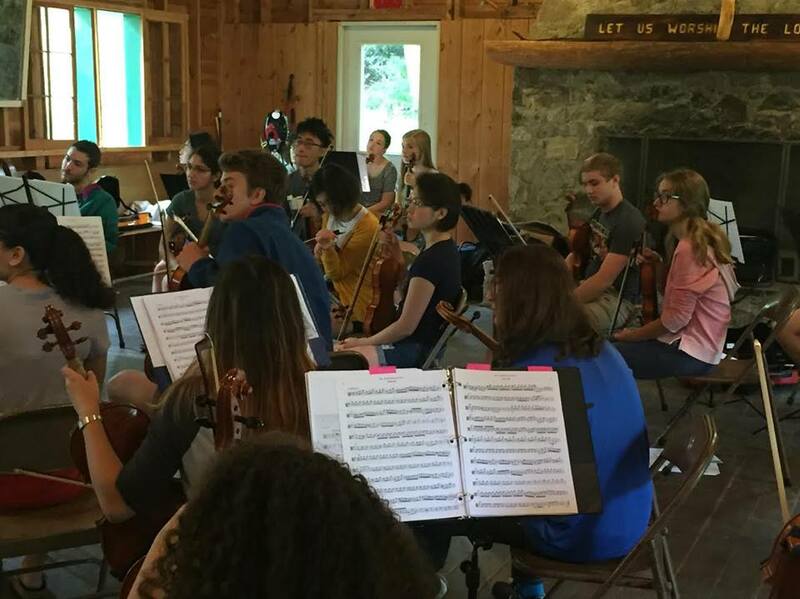 Join violinists Ariana Kim and Young-Nam Kim, violist Sally Chisholm, and guest cellists Jane Cords-O’Hara and James Jaffe as they lead you through ten days of intense chamber music study. Young-Nam Kim has appeared in numerous festivals and as a soloist with orchestras including the Minnesota Orchestra and the St. Paul Chamber Orchestra. He has collaborated in concerts and recordings with such distinguished artists as Louis Krasner and Yo-Yo Ma and served as head of chamber music activities at Gunther Schuller's Festival at Sandpoint for over a decade. Ariana Kim is a violin professor at Cornell University, Ariana made her debut with the St. Paul Chamber Orchestra at age 16 and her Carnegie Hall solo recital debut during her graduate studies at Juilliard. As a violinist of the Aizuri Quartet, she was a resident artist at the MET Museum in New York and garnered the gold medal in the 2017 Osaka International Competition, 2018 M-Prize and a 2019 Grammy nomination. She also is a member of The Knights ensemble, and will become the co-artistic director of the Paesaggi Musicali Toscani in Italy this summer. Sally Chisholm is a Professor and Artist-in-Residence at the University of Wisconsin-Madison. 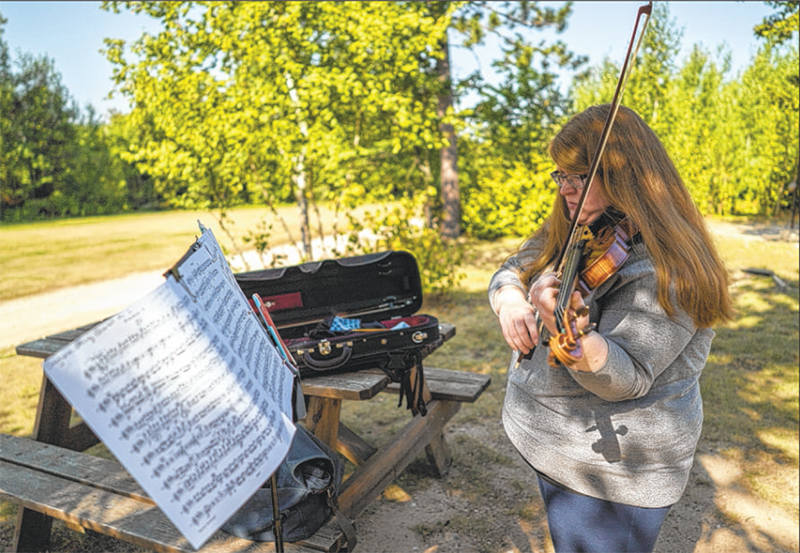 As a member of the Pro Arte String Quartet since 1991, she has toured the United States (including a performance at the White House), Korea, and Japan. She appears annually at the Marlboro Music Festival in Vermont. Jane Cords-O’Hara made her recital debut at Weill Hall at Carnegie Hall in 2006 as a winner in the Artists International competition and has played with The Knights, Orchestra of St. Lukes, Irish Chamber Orchestra, and Silk Road Ensemble, and performs regularly with the St. Paul Chamber Orchestra. In addition, Jane is a music faculty member at the Blake School in Minneapolis. James Jaffe has appeared at Trinity Alps Chamber Music Festival, Aspen Music Festival, Music@Menlo, and the Banff Centre in Canada, and is a member of One Found Sound, San Francisco’s unconducted chamber orchestra. He also is Director of Festival Rolland, a summer chamber music festival in Burgundy, France and is on the faculty of the Crowden School and the California Music Preparatory Academy in San Francisco. Between coached rehearsals and master classes, you will have many opportunities for one-on-one conversations. A camp fire and sauna at night, the Northern Lights in the sky, and the sound of loons on the lake will lull you to sleep each night after a day packed with musical adventures and outdoor fun. 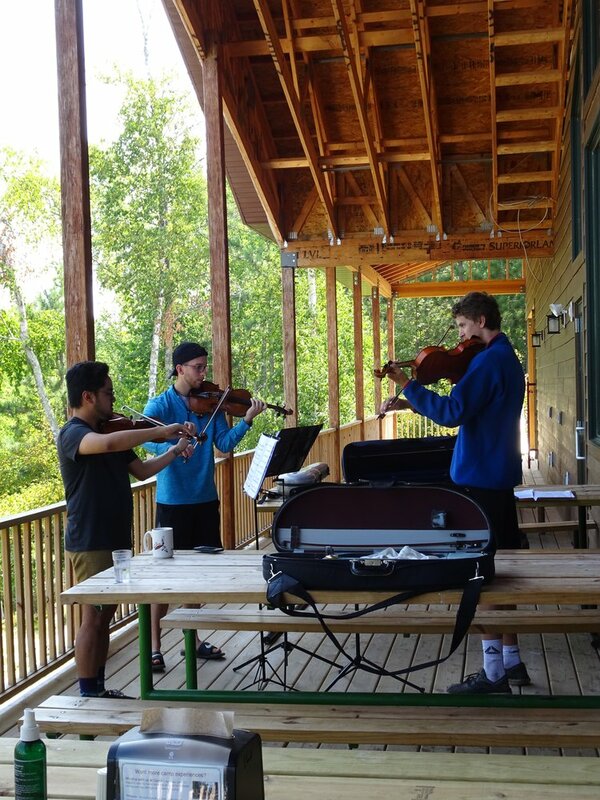 At the end of the week, you will enjoy the rare opportunity of performing with your faculty, fellow students, and community musicians at three distinctive public concerts. In partnership with: Vermilion Camp and funding, in part, from House of Note.